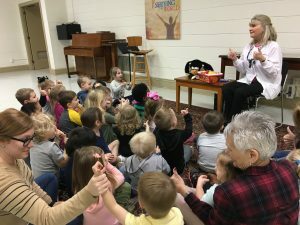 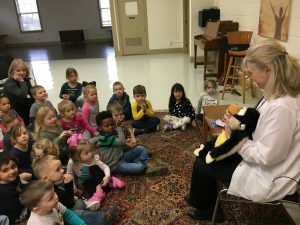 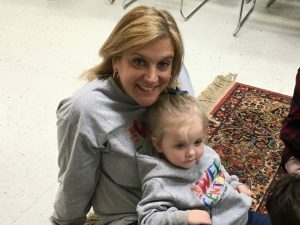 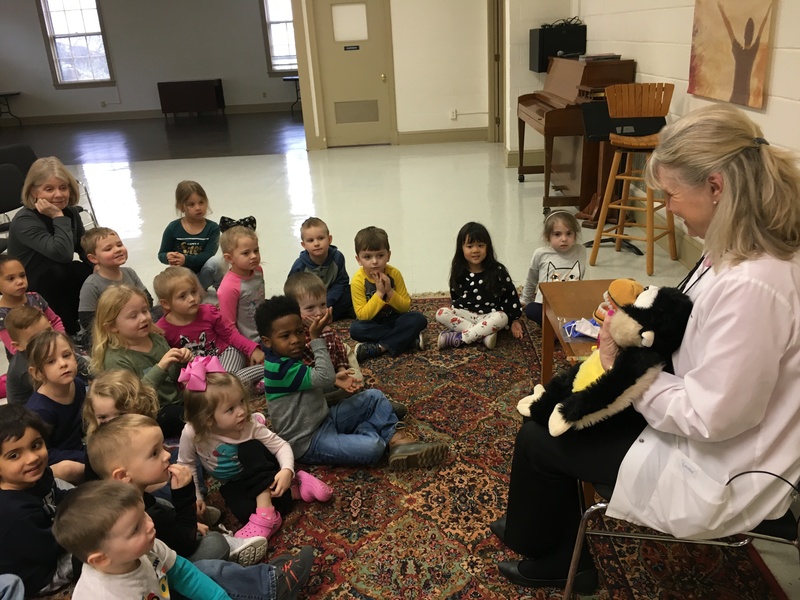 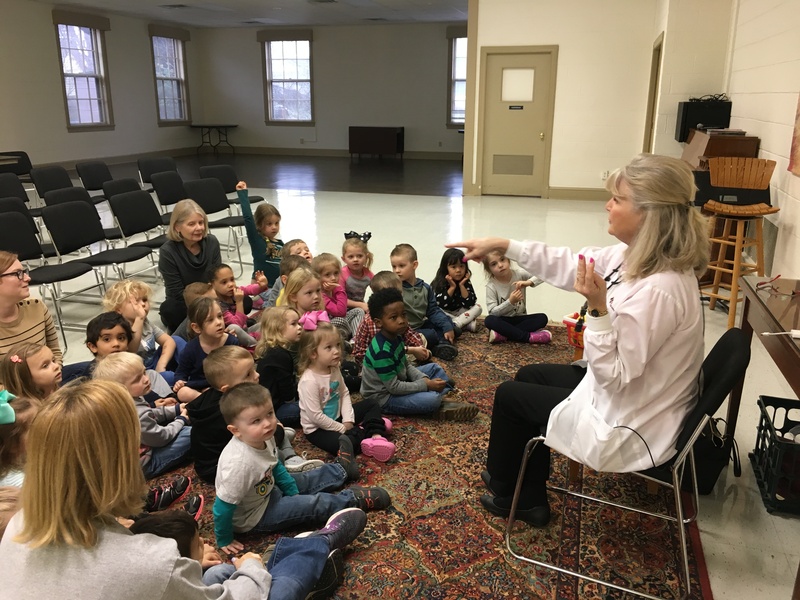 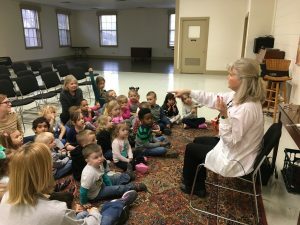 M-TH 8:00 a.m. - 5:00 p.m. ; F 8:00 a.m. - 12:00 p.m.
Dr. Helton visited with the children and West Main Baptist Wee Center. 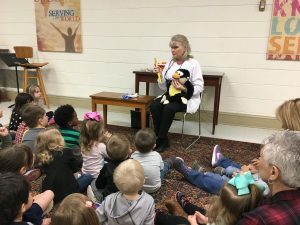 She talked with them about brushing, flossing and healthy foods to eat, too keep their teeth strong and healthy. 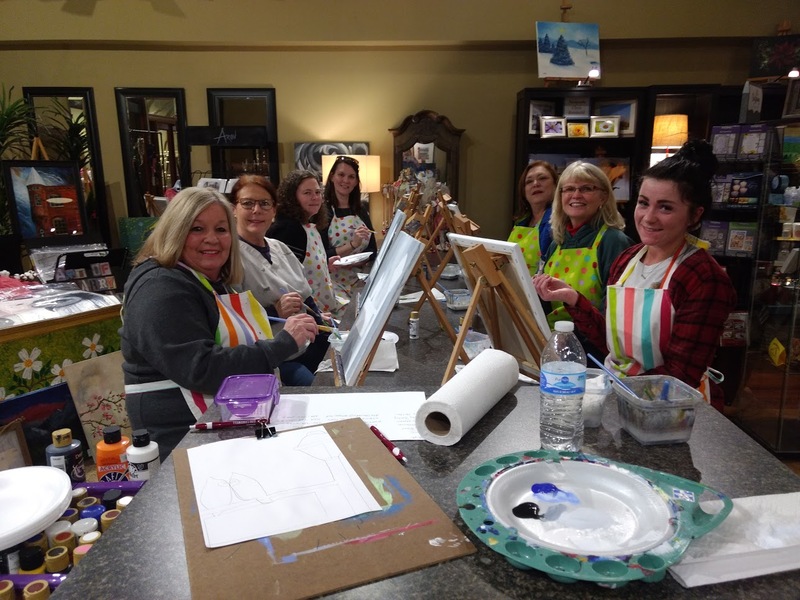 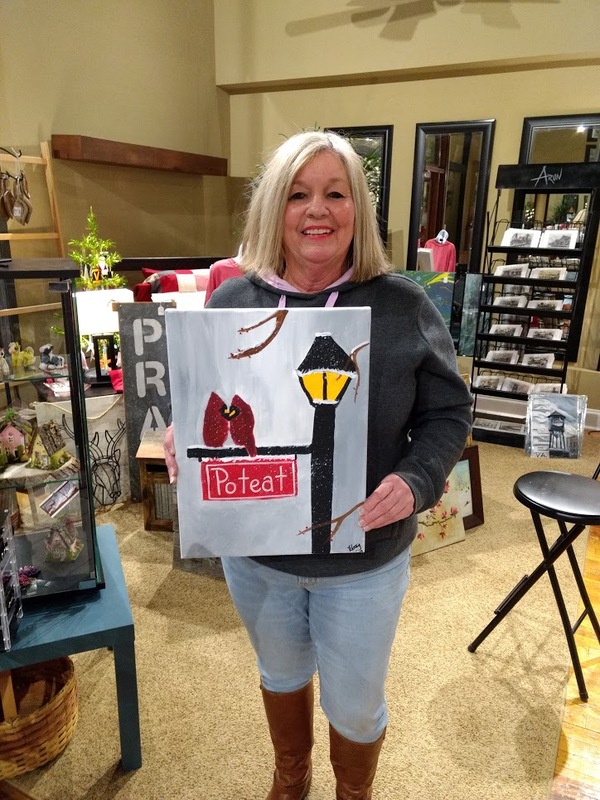 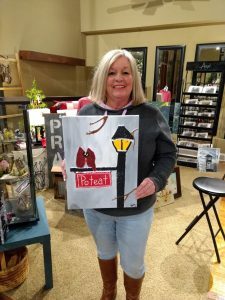 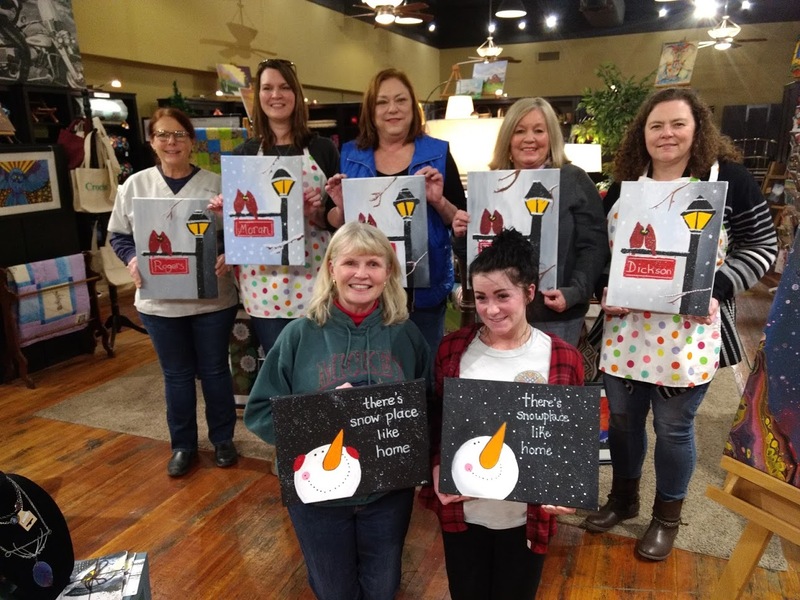 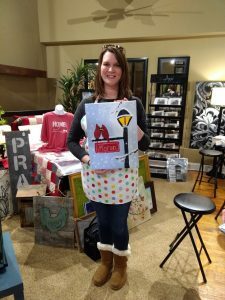 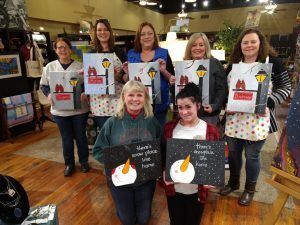 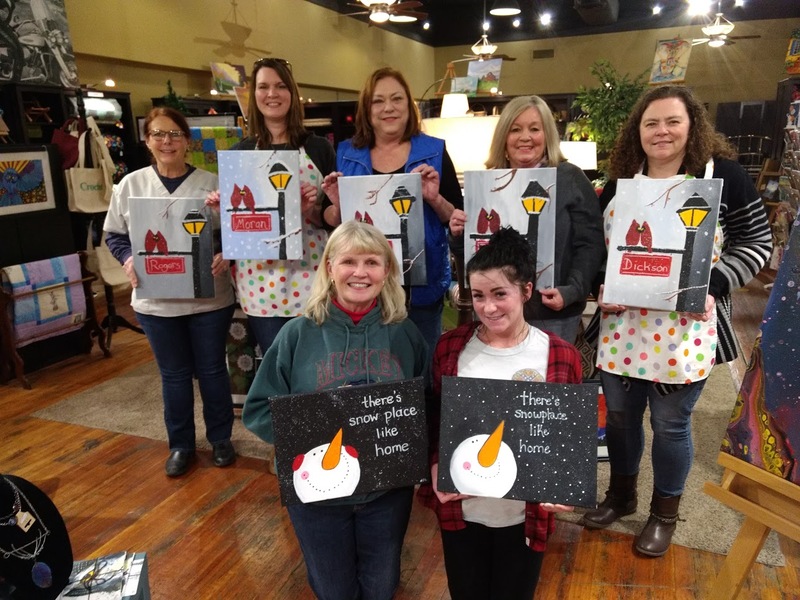 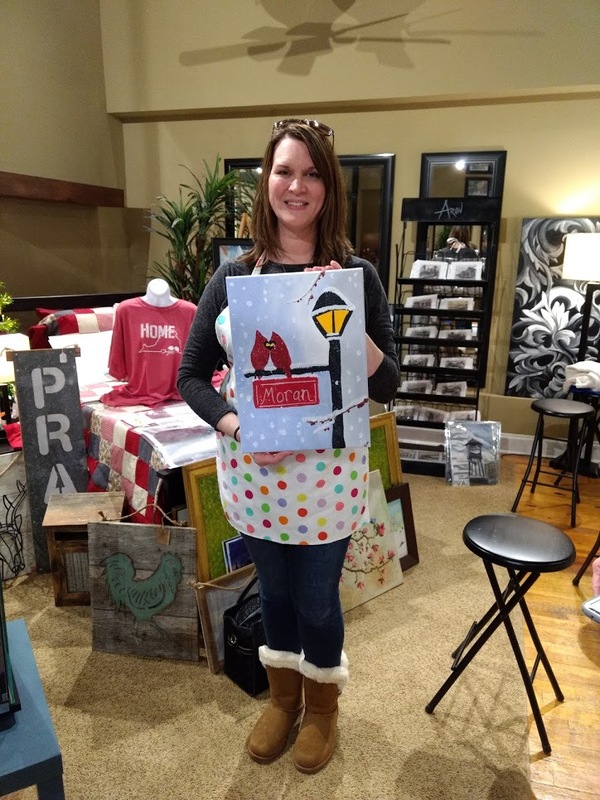 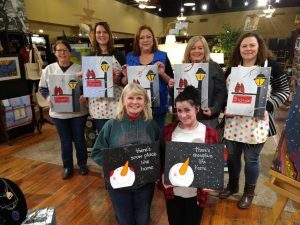 Our Christmas activity was delayed due to snow in December, but that did not hinder all the fun we had at our sip and paint party. 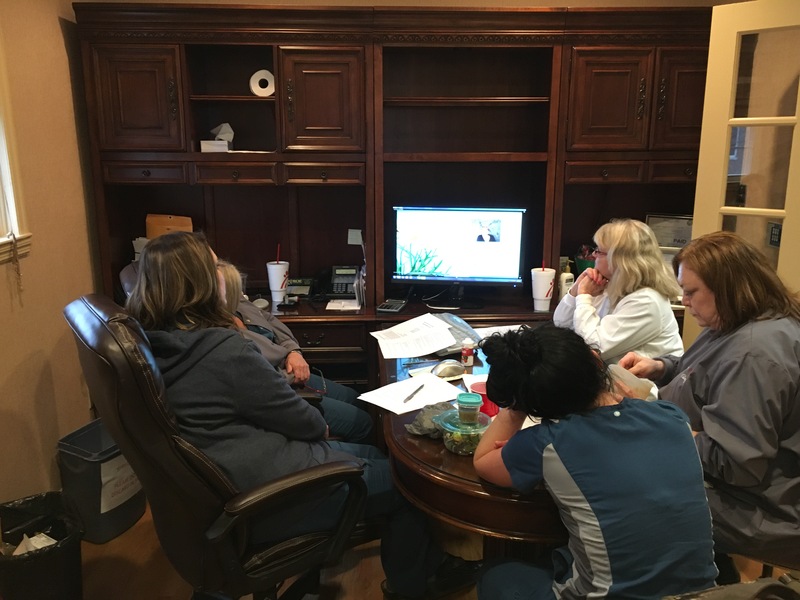 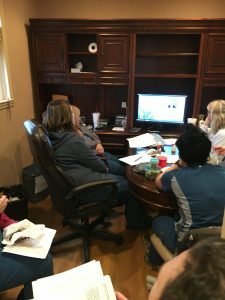 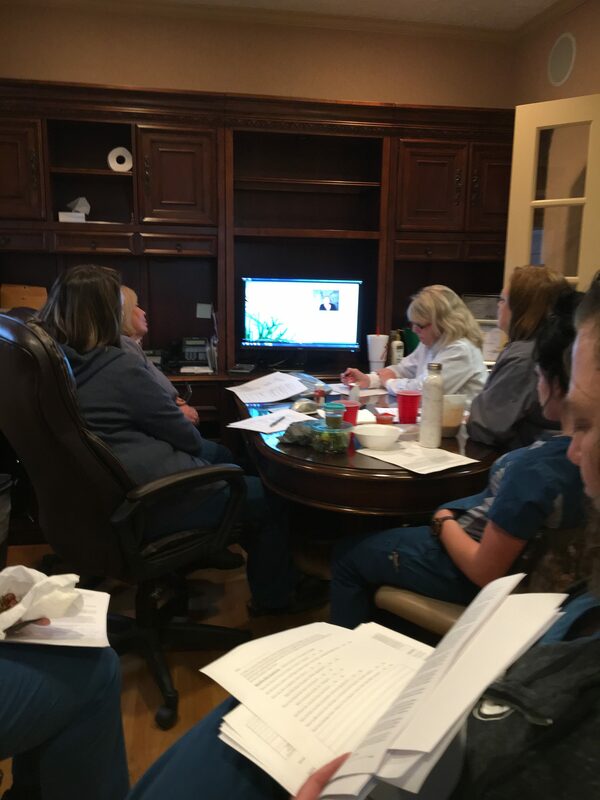 Taking time out of our busy schedule to keep up-to-date on OSHA training. Should I use mouth rinses?